Yo-Kai Watch 3 is the third main game in the series & it features many new locales, characters & a new battle system. It is a role playing game developed for the Nintendo 3DS & it is the sequel to Yo-Kai Watch 2 & Yo-Kai Watch Blasters. 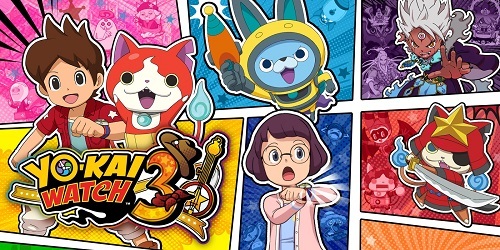 We have added everything we know in Yo-Kai Watch 3 review including its gameplay, story, release date, trailers & walkthroughs. A new battle system is used in this game which is known as Tactics Medal Board which let you place Yo-Kai Medals on the bottom screen. By moving the medals around, you can avoid rival attacks on the grid spots & also switch out Yo-Kai & perform other actions. The Terror Time works on a new mechanic now. You can get a key which can be found on the map, which will open the door & you can exit the Oni Dimension. You will encounter Yo-Kai that are everywhere & it is now up to you to befriend, fight & solve problems with them. Follow 2 parallel stories & reveal the mysteries behind strange sightings while you meet more than 600 Yo-Kai & using the 3x3 grid battle system to strategically dish out or dodge attacks. 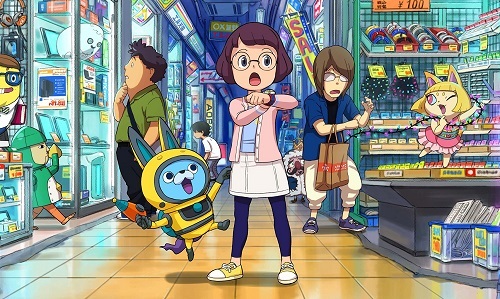 Yo-Kai Watch 3 includes 2 main characters: Nate & Hailey. You can play as Nate for the first half of the game. Nate’s family is shifting to the United States where he will encounter “Merican” Yo-Kai. The other half of the game lets you control Hailey. She is running a detective agency with her partner Yo-Kai Usapyon. 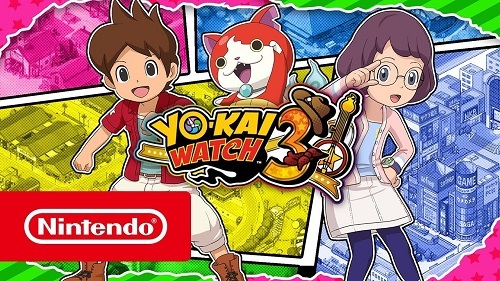 Yo-Kai Watch 3 was released on Nintendo Switch on 8 February, 2019. Watch Yo-Kai Watch 3 launch trailer. Take a look at Yo-Kai Watch 3 release trailer. Watch YO-KAI WATCH 3 - Two heroes, one big Yo-kai adventure (Nintendo 3DS) trailer. Watch Yo-Kai Watch 3 full game walkthrough. Take a look at Yo-Kai Watch 3 gameplay playthrough that covers the full game including all cutscenes, all boss fights & ending. 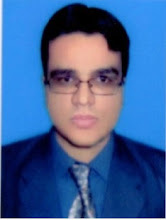 YOU MUST ALWAYS READ GAME'S INFO BUYING MAKING AN ACTUAL PURCHASE.